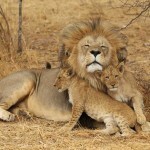 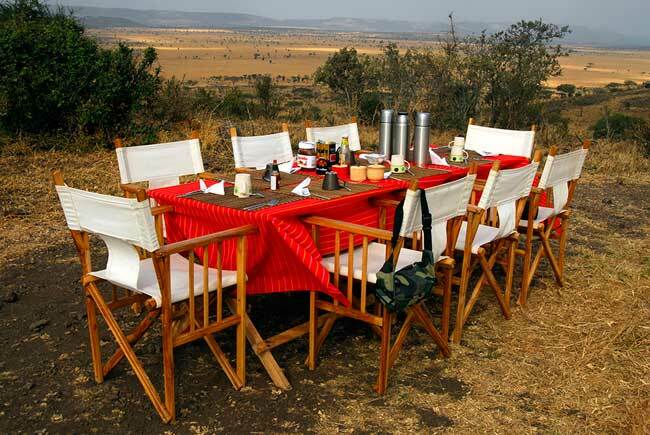 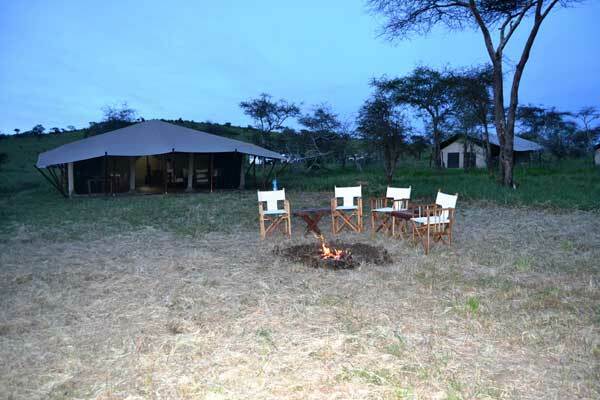 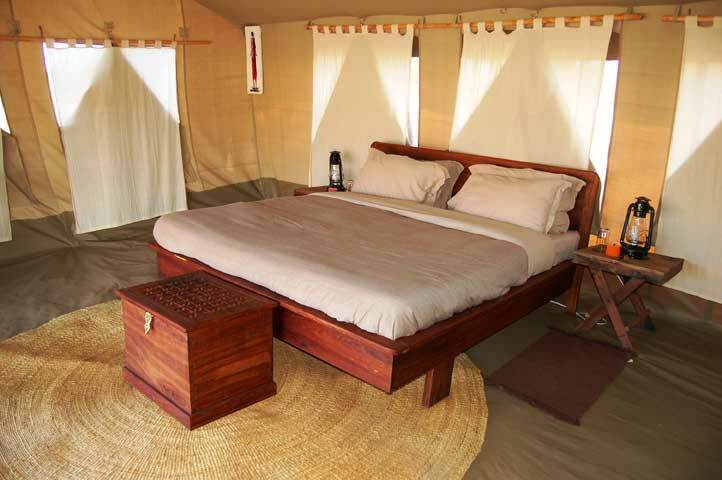 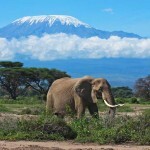 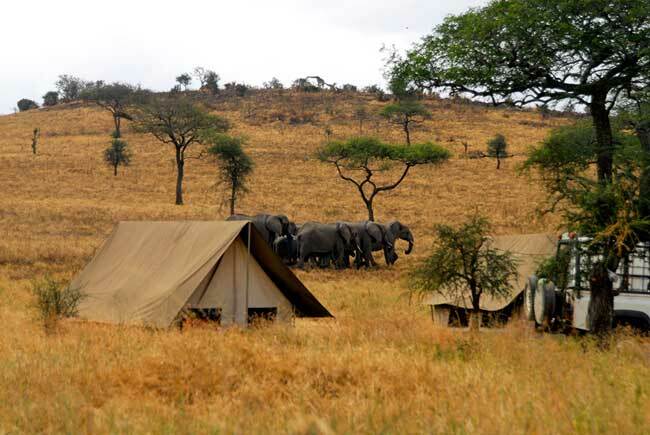 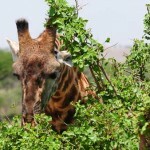 Nieleze Serengeti Camp is a mixture of adventure and comfort, a real and glamorous experience. 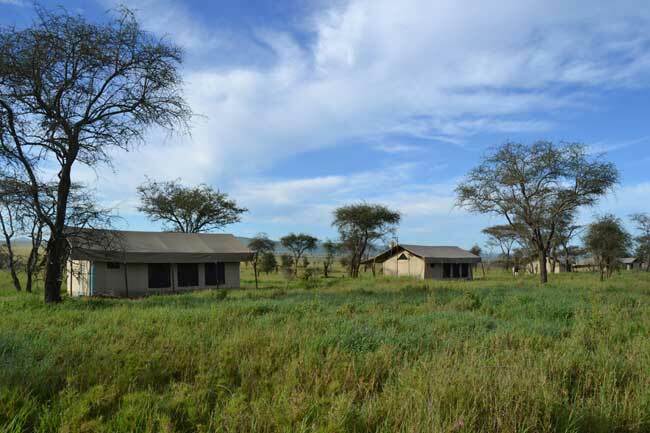 Designed and built in full respect of the surrounding nature, respecting the criteria of eco-accountability, it is the right mix for those who wish to breath the real essence of the African “bush” without renouncing to comfort. 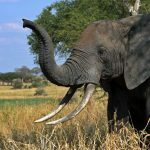 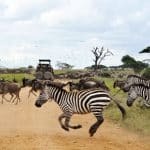 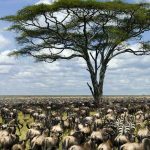 Surrounded by a small acacia wood and laid down on a small hill over looking the vast low-land of Serengeti, a perfect place to observe the herds during the migration period and to do an exciting photo-safari by off-road vehicles. 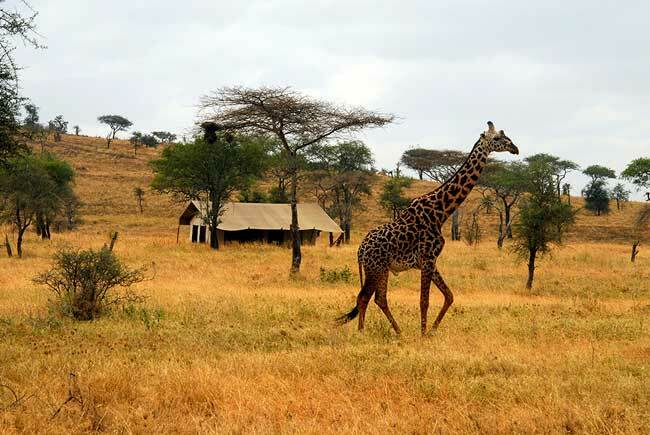 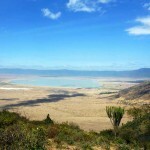 Apart from the massive presence of animals, the area has unforgettable and uncontaminated natural landscapes. 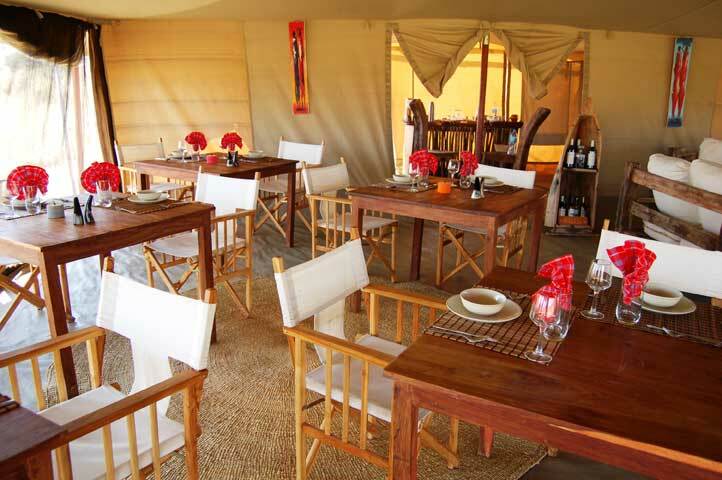 Nieleze Serengeti is a semi-permanent campsite, which combines the luxury and comfort of a stable structure and the practicality of mobile camping. In fact the site can be moved seasonally according to the number of animals present, to the rains, and other natural surrounding elements. 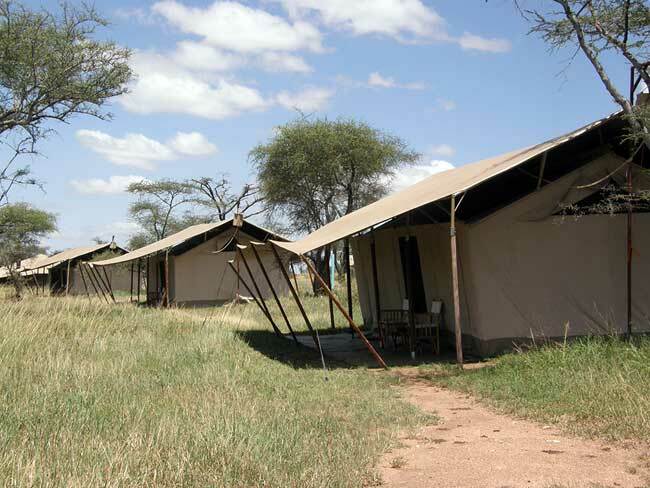 The camp consists of 6 large tents, 40 mq/ 47 sq yd each, equipped with all the necessary comforts. 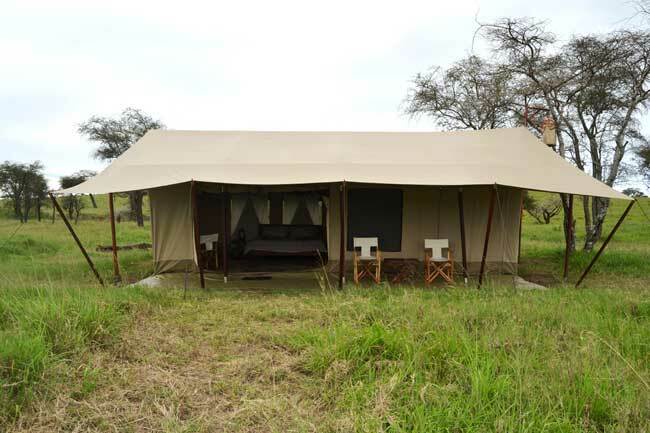 Within these tents there are double or 2 single beds, bathroom with shower and toilet, fresh flowing water and covered verandas with tables and chairs. 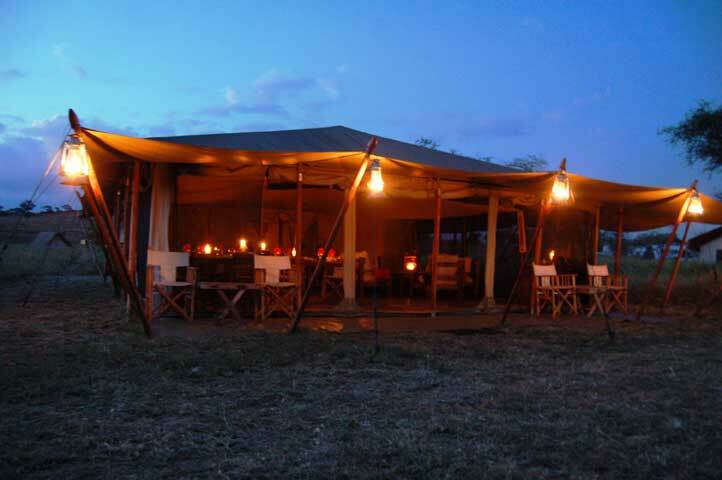 All tents have electric lights and electric plugs.